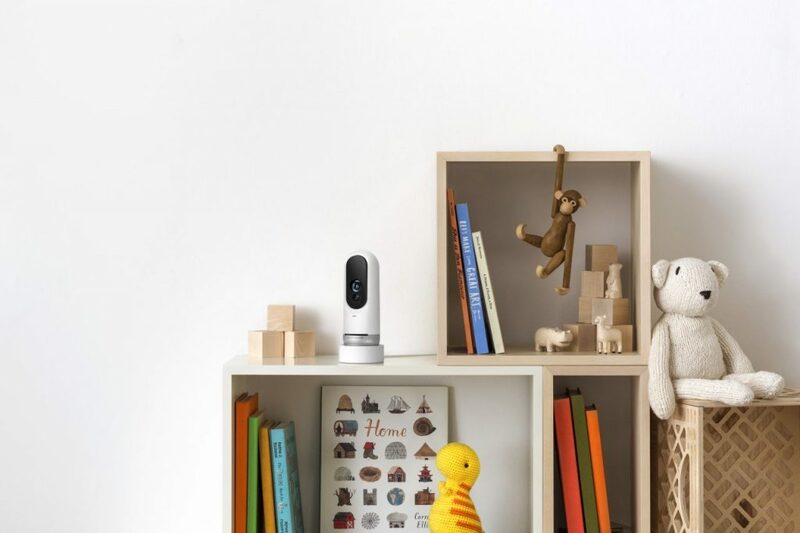 It has been a good few years now since the first smart home cameras started to infiltrate our lives, and while we have seen improvements in the resolution of these cameras and the odd bit of software tweaking, not much has changed to make them any more useful than they were when they were first introduced. They constantly survey the house, some upload footage to the cloud, and that’s about it really. While this is perfect for some users, for others, there has always been a slight niggle in the back of our minds that we aren’t getting full functionality from a truly smart camera. If you fall into the latter category of the slightly more ‘pushy’ smart home enthusiasts, the upcoming Lighthouse is definitely a product you need to check out. Lighthouse is an aptly named camera stick that sits on your kitchen counter, living room table, or next to the TV, and scans your room in much the same way as Google Nest or other similar cameras do, but what makes this little box of tricks slightly different, is some quite impressive AI running behind the scenes. The first thing to note when using a Lighthouse, is that it has the ability to recognize each of your family members or trusted friends. Not only that, but it is also intelligent enough to recognize your pets too. While it is obvious to see how facial recognition can be useful, (Lighthouse will ‘ping’ the end user when an unrecognized face enters the house) some people may wonder how useful the pet recognition feature might be, but in fact, this is a huge selling point for this device. Where other similar cameras may notify the end user when any movement is detected in the room, Lighthouse is intelligent enough to know when to bother you, and when to simply ignore any activity. For example, if your dog is happily heading over to its food bowl in the morning, you really don’t need to be told about this on your way to work. Whereas some rival devices may ping your phone a message to warn you that movement has been detected, Lighthouse is aware that your dog is no threat, and in turn will not bother you on this occasion. Lighthouse doesn’t just ignore animals though, and it is more than aware of the presence of your pet. In fact, through the smartphone app you can ask Lighthouse to “tell me if the dog is jumping in the living room”, and Lighthouse will be only too happy to report back to you on Fido’s antics while you are away. The facial recognition; in regards to the family is also a little bit more ‘special’ than we have seen from similar companies. As a parent, there are a few features built into Lighthouse that particularly excite me. The fact you can request that Lighthouse notify you when the kids return home from school is of particular note, and especially useful for anyone who worries about their child’s safety after school hours while they, the parent, are still at work. There is also a nifty little feature that allows you to be notified when an unrecognized face appears in the frame. Great for when you are being burgled, not so great for the kids when they throw a party without your prior consent. Either way, you stay well informed of the ‘comings and goings’ happening at home. only imagine what others might be added to the list as time goes on. it almost seems odd that, when compared to its rivals, Lighthouse seems, well, light years ahead in the skills department. 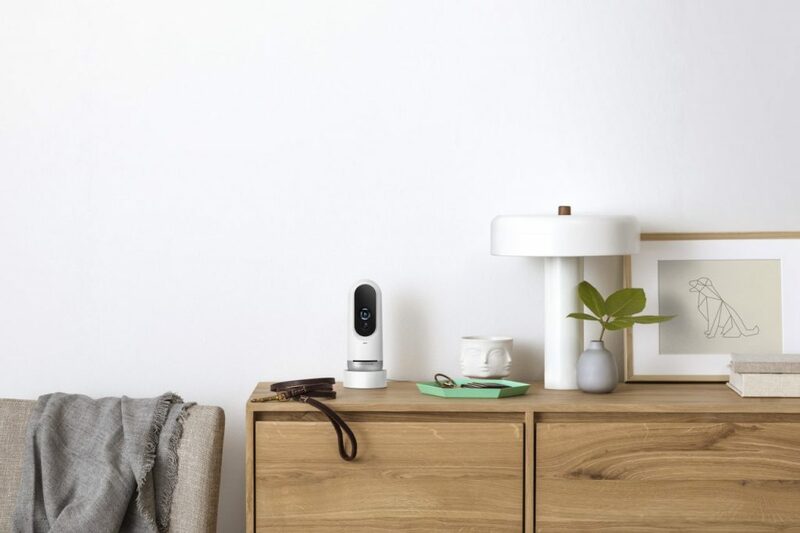 While there are a few similar products out there, like the Netatmo range, for example, it is hard to find a rival that competes when it comes to the ease at which you can summon your footage to view or ask it to let you know when certain niche parameters are met. Lighthouse is shaping up to be a very exciting addition to the smart home camera division, and one that I can see others trying to emulate once Lighthouse finally arrives on the scene. Lighthouse will cost $299 upon release in September, and the subscription service required for housing footage, ‘pinging’ end users on request, and pretty much all the other interesting skills it possesses, is $100 for the first year and $10 a month after that. While these subscriptions sometimes put off potential buyers, it is worth noting that onsite video storage is useless for protection against theft, and really, when compared to the functionality of other subscription services such as Google’s Nestcam, Lighthouse is way ahead. Head over to the Lighthouse website for more information about this neat little product.